AIA Singapore’s third charity golf tournament ended up raising over SG$260,000 for the Children’s Wishing Well organisation. A statement from the insurer said that the raised funds will help improve the quality of life of children from low-income families. It will be used to purchase groceries for needy families, fund enrichment programmes to support children in their studies, as well as setting up a bursary fund. Founded in 2002, Children’s Wishing Well is a non-profit organisation and registered charity that supports children and youth from disadvantaged backgrounds such as low-income families and broken homes. Through addressing their financial needs, education, and health concerns, the organisation aims to build a strong foundation for the children to contribute as useful members of society and live fulfilling lives. It provides a wide range of services, including “Career GPS” which exposes students to different career options and encourages them to work towards their goals, through internship, job shadowing, and/or mentorship. Also present at the ceremonial turnover of the cheque worth SG$264,230 was AIA Group president and CEO Ng Keng Hooi. 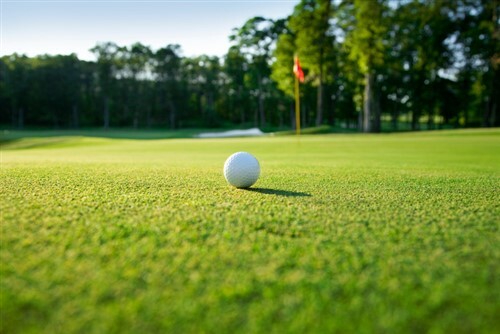 The golf tournament is one of several collaborations between the two organisations. Other activities included AIA Singapore’s agency team hosting a carnival for the children to educate them about financial planning, as well as cooking hot meals for the children and their families.